This is a call for submissions to be made promptly on legislation that may phase out telephone landlines in New Zealand. The closing date for submissions is February the 2nd. Those who want to remain in phone contact with friends and family but do not wish to be constantly exposed to radio-frequency radiation may care to write a brief submission on the importance of retaining copper landline access for public health and safety reasons. This is a big concern, I would love to see smart meters removed. 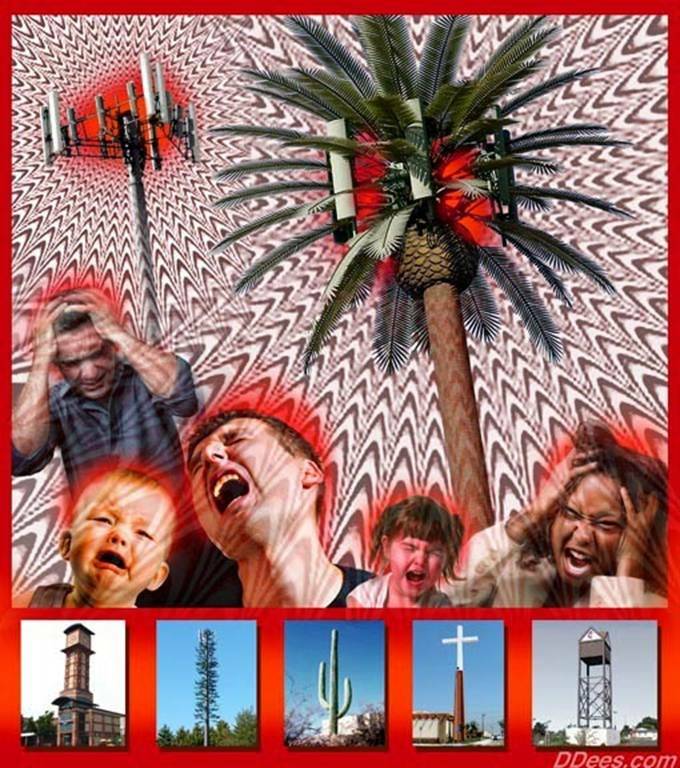 As for 5G is is an assault on humanity, 5G will kill us. It’s a way to FORCE the masses to comply and will give no safe choice if one wishes to have communication. I think NZ is a test for the rest of the world.